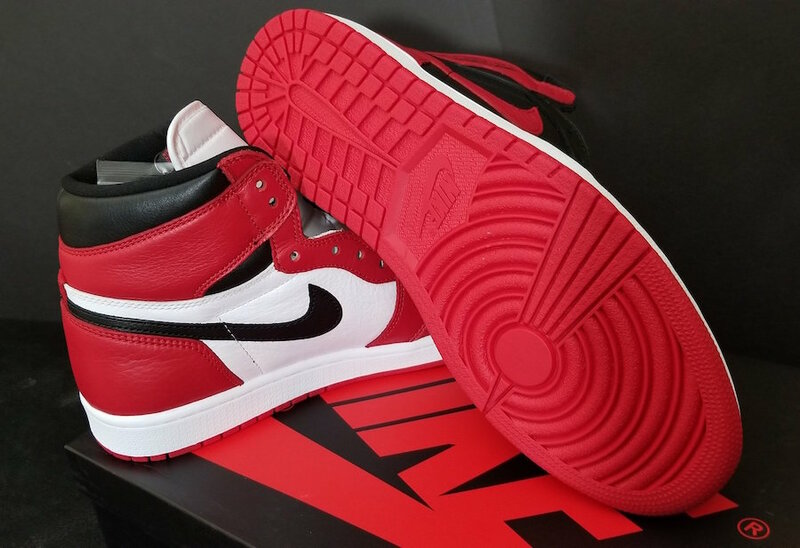 Jordan Brand pays homage to two iconic colorways with the Air Jordan 1 “Homage 2 Home”. 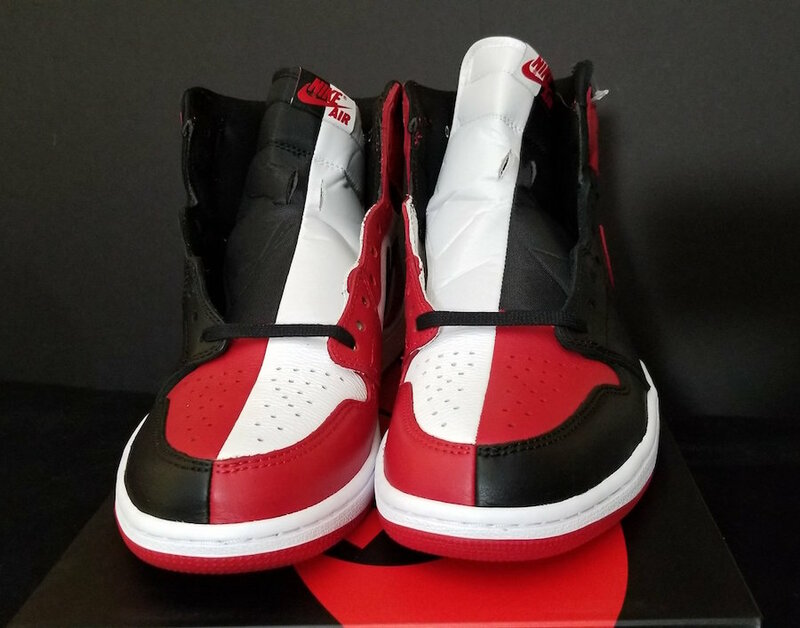 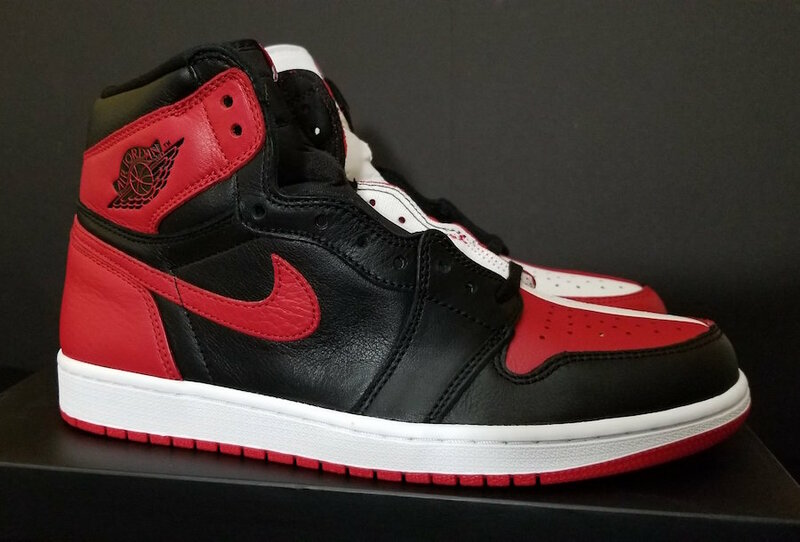 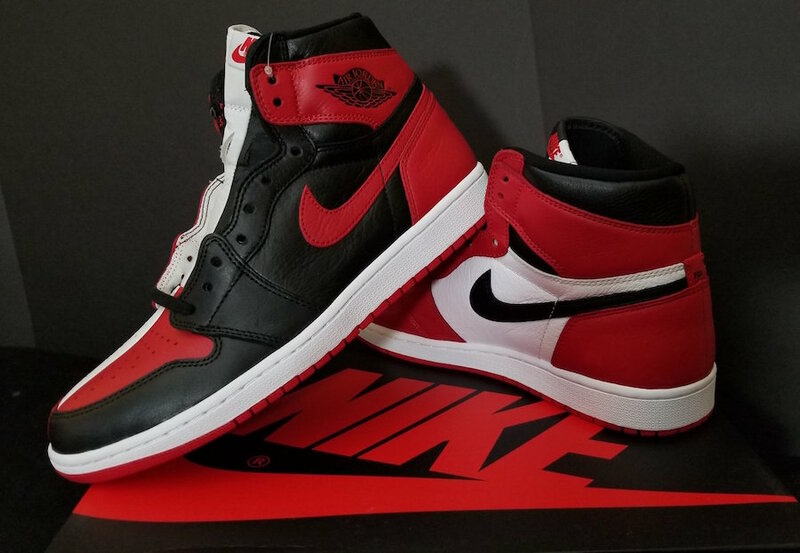 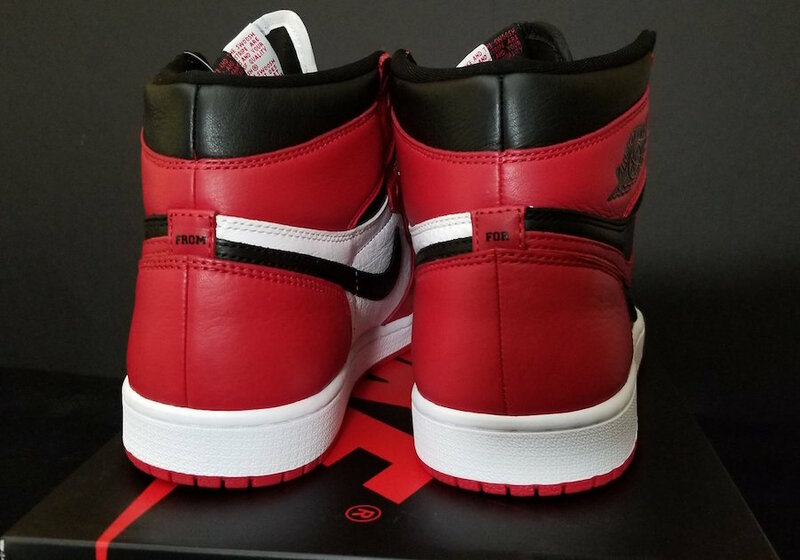 The Air Jordan 1 features two colorways in one with the Air Jordan 1 “Chicago” on one side, while the Air Jordan 1 “Banned” is showcased on the other. 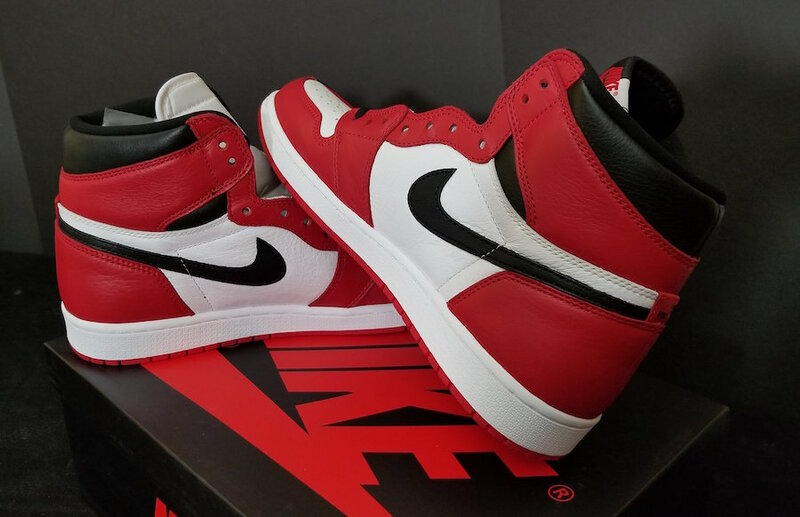 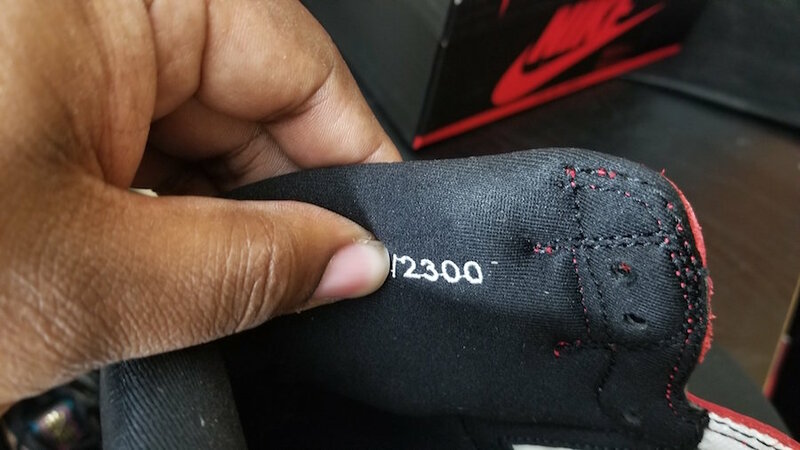 This Air Jordan 1 will be limited to 23,000 pairs, but only for the version releasing in Chicago on April 21st, 2018. 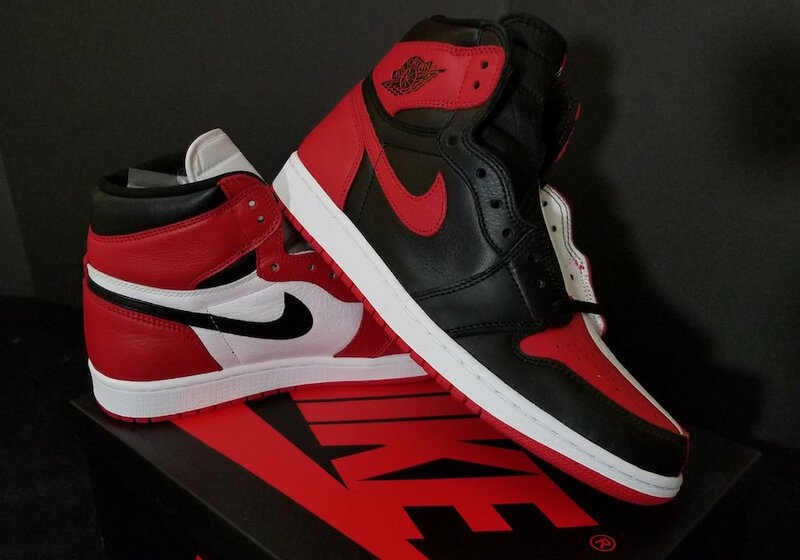 The wider release won’t be limited can be expected to drop on May 19th.